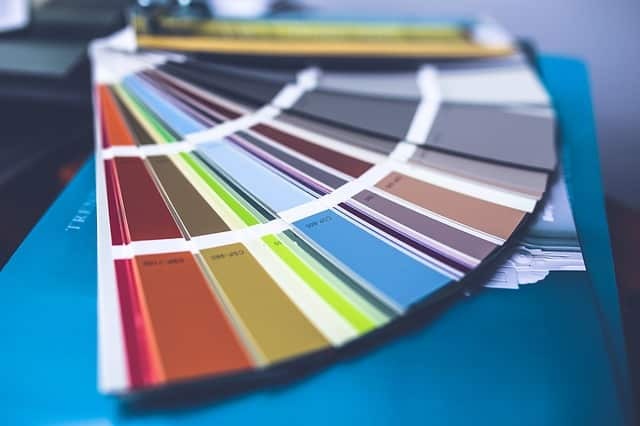 Your personal style may not account for the hottest design trends, but when renovating a McAllen rental property, what’s trending is very important. Make sure you have the pulse of current design trends before you renovate your rental. If your rental property fails to account for popular opinion, it will be more difficult to find renters, and you may wonder why you renovated at all. Don’t worry we’re here to help with all of the hottest renovation design trends of 2018. Renovations don’t have to be full gut-jobs. Sometimes all you need to make your rental look like new is a fresh coat of paint. The most popular wall colors are the cool colors. In case you haven’t brushed up on your color theory in a few years, cool colors include blues, purples, and greens. In this case, we are also including gray. Gray is quite possibly the most popular paint color of 2018. To spice up the gray, many home and property owners are adding dark accent walls. The most popular accent wall color is navy blue, though other blues are also popular choices. While many trends come and go, hardwood floors seem to be somewhat timeless. The exact color and style of choice does change from year to year, though. In 2018, the choice renovating design trend seems to be dark, wide-planked hardwood. Hardwood is expensive to install and difficult to maintain, though, so many buyers are opting for synthetic options that look like hardwood. This is a great idea if you are renovating your rental. Not only does vinyl flooring that is made to look like hardwood hold up better than genuine hardwood, it looks just as good! Windows and lights are never out, but in 2018 renters want more windows and lights than ever before! The brighter a room is the more satisfied renters seem to be. If you can install more windows and more light fixtures, do it. Your future tenants will love the brightness in your property. If you are gutting absolutely everything inside of a property and starting from scratch, here are some trends you should consider when you start putting all the pieces together again. Renters value open concept floor plans. If you can walk from the kitchen to the living room without encountering a wall, renters will be pleased. Open spaces make a property feel larger and more inviting. Master suites are also trending. While most of these include just a bedroom and a large, luxurious bathroom, in 2018 master suites are growing to include massive closets, dressing rooms, and additional office space or workout rooms. Consider designing your new layout to include some iteration of a master suite. Once you have your property looking better than ever before, Keyrenter McAllen will help you find renters who are worth their weight in gold! With our tried and true tenant screening process, we will help find you the perfect tenants and keep your property occupied. Call us today if you want to find out what we can do for you.